AQ Productions began audio production in 1986 under the name of Audio Quest. The company was one of the first in the country to exclusively produce customized telephone on-hold programs for businesses throughout the United States and Canada. Since then, AQ Productions has assembled a group of talented and passionate people with experience in all facets of audio production and content development. 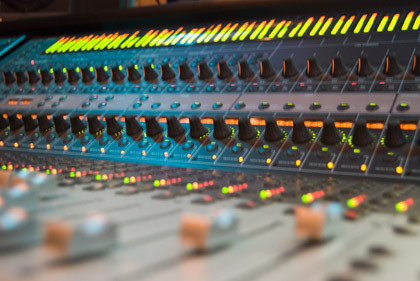 The company initiated new services, including voice prompts and greetings for national call centers, radio and television commercials and audio post-production. The studio also added bilingual script writing services and international voice artists to meet the ever-changing demands of the marketplace. The team at AQ Productions is very passionate about our work and strive to help you find ways to make your company message cut through the clutter.